2014 is history. 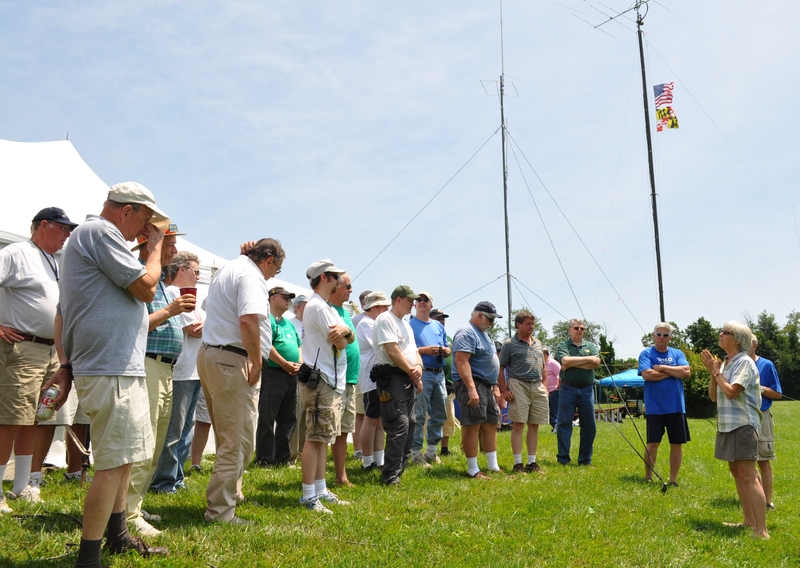 W1AW/3 aka W3AO is finishing their week as the Maryland holder of the national license, for the centennial celebration. Maybe my husband will be home for a few days. He is off for the final day at one of the club member’s homes, operating those last hours. As for Field Day, it was another one of those amazing weekends. I did miss a few things with my earlier posts. Like forgetting we had wires strung for more than two bands. And, that one of our operators was on RTTY with more than one transmitter and computer in front of him. Talk about multi-tasking. There’s even a diagram out there that shows how the set up achieves the necessary number of antennas for their operations within the 1000 ft. radius circle. We had over 800 contacts on the GOTA station. Including some made by Courtney Watson, a county council member who is running for the position of county executive. Courtney can add to her resume that she was “W3AO” for a short time on Saturday. The head of the Country Office of Emergency Management, Ryan Miller, came to visit, as well. The office really appreciates the assistance of the Columbia Amateur Radio Association (CARA) for emergency support, and always comes out to see our operations. The CARA welcome team was leading people around the site all weekend. 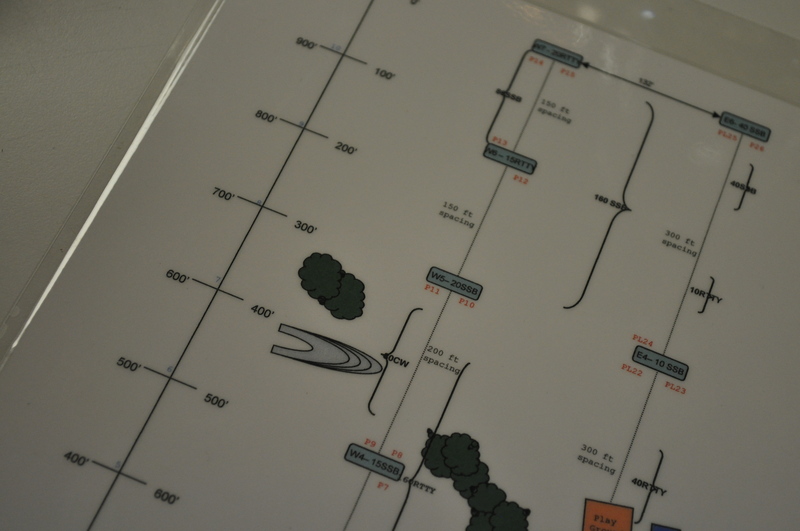 This weekend we had three times the number of visitors, and at one point, had a line waiting to operate the GOTA station. Actually, maybe more than one point, but one time I was in the tent and there were four people watching Rich, KE3Q, who was explaining what we do and how we do it. I always come away from this weekend exhausted but exhilarated. We were there Sunday until about 6PM, doing the tear down and clean up. Now, back to my garden and my canning and my cooking. Until next year when we get together for another one. Posted in Hobbies, Howard County and tagged amateur radio, community, hobbies, Howard County. Bookmark the permalink.